It is basically a mechanical set of gears and its components powered by the engine and engineered to drive power to the wheels at higher efficiency. Newer makes of cars all have this set up which allows the wheels in the same axle to spin at different speeds when turning. This mechanism maximizes the torque, eliminates the skidding, thereby minimizes wear on the axle components which was not the case with earlier automobiles. Ronco Auto specializes in Differential Repairs or Rebuilds. 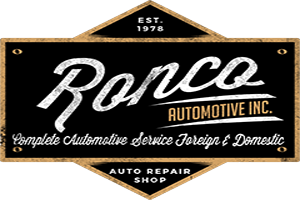 Ronco Auto Repair Shop has been in the automotive business for more than 36 years. We have fixed a lot of differential mechanisms over the years. We’re very good at it and proud of it. We have thousands of satisfied customers and offer ” Peace of Mind” Warranty. Go to Ronco Auto, the experts in differential repairs. Call Now (530) 671-0522. Being a member of the NAPA AutoCare network, Ronco Auto keeps up with the standards for differential maintenance. Here’s a gist of their recommendations. Your service technician will check differential fluid level and top it off if necessary. With low fluid, it will run too hot and wear prematurely. Ask your service advisor for when it’s recommended to change your differential fluid. Fresh fluid will extend the life of your differential. Your technician will also inspect the u-joints which connect your drive shaft to the differential and may recommend service. Some u-joints can be lubricated as part of a routine lube, oil and filter change as well. 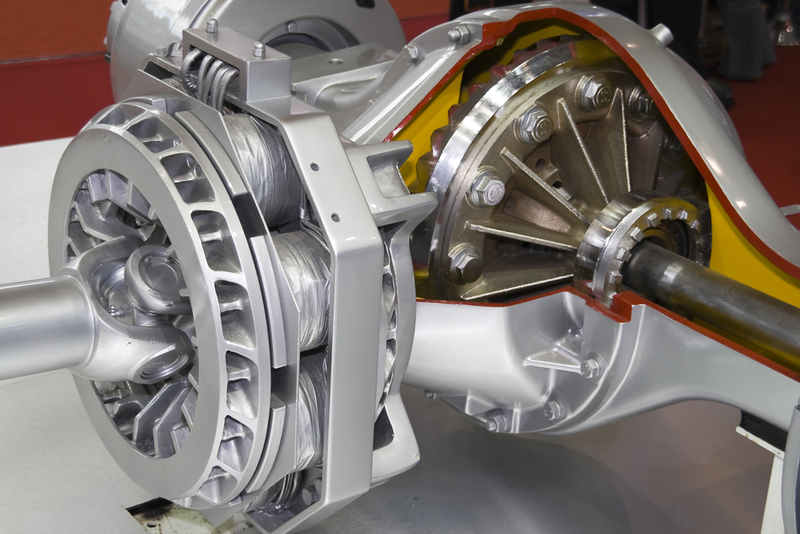 There are different types of differential units used in cars today, stock or upgrades. Maintenance is key to keep your cars running smoothly and avoid breakdowns or expensive repairs. If you hear noises with acceleration or banging when turning, then it’s time for you to bring your car over at our shop.